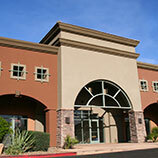 As we’ve detailed in previous blog posts, commercial property is a smart investment in Santa Rosa. There are many benefits to owning commercial property, which includes office buildings, industrial facilities, retail centers and multi-family housing units. However, it’s not all healthy investment returns and tax benefits. As Santa Rosa’s premier commercial real estate company, we know first-hand how difficult it can be for inexperienced owners to manage their properties after purchase. That’s why we’re also one of the area’s most trusted commercial property management companies as well. 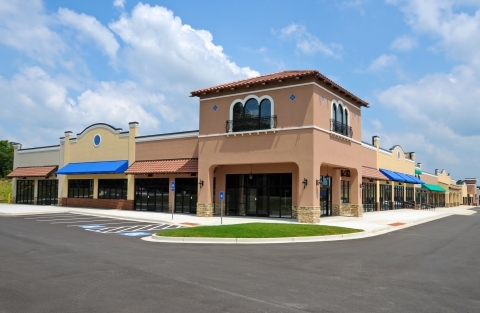 If you’re thinking about buying commercial property with the intent to lease it out to others, it’s important to first enlist the services of a professional property management company. 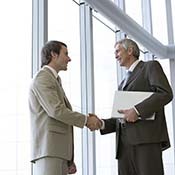 Keep reading to discover some of the benefits that can be gained from hiring North Bay Property Advisors to be your commercial property management company in Santa Rosa. Higher Quality Tenants – Tenant screening is a meticulous and time-consuming process, but when you work with a commercial property management company in Santa Rosa, you can rest assured that only the highest quality tenants will make it through your application process. Protection Against Legal Issues – It only takes one bad apple to spoil the whole bunch, or so the saying goes. An experienced property management company is well versed in landlord-tenant law so that you and your property are always protected against legal surprises. Less Vacancy – Owning commercial property is only profitable if you always have high quality tenants to help pay the mortgage. The services of a commercial property management company will ensure that your buildings are marketed properly and at a competitive rate to reduce the length vacancy cycles. Consistent Rent Collection – Your time is far too valuable to be spent chasing down delinquent tenants and dealing with their tall tales about why the rent is late. Leave rent collection up to a commercial property management company. Lower Maintenance Costs – When you enlist the service of commercial property management companies, you often get access to in-house maintenance staff as well as their preferred network of professional contractors. 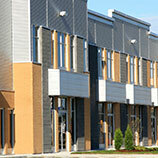 Looking for commercial property management in Santa Rosa? Contact North Bay Property Advisors today. We have the experience and services you need to enjoy worry-free property ownership. There’s no reason for you to waste time with cut-rate commercial property management companies that will only upset your tenants and create additional problems. We’d be happy to answer any questions you may have about property management. Call or email us today!